Hey guys! 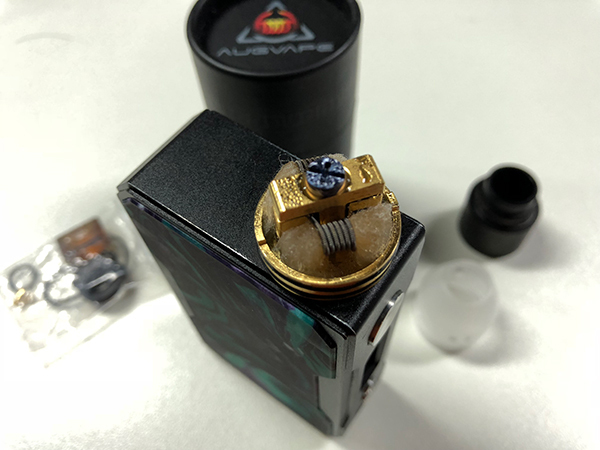 Today I will make a quick review on a low profile beast — the Augvape Templar RDA. 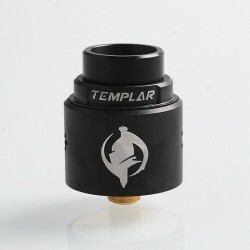 First of all, Templar is a low profile 24mm RDA, which is ready for flavor lovers! The deck comes with Velocity clamp posts for single or dual coil build. To build the deck, you will need to hold the coils in place with one hand and to screw down the single titanium screw until tight. It is actually not so difficult. If you want a single build, just use the Ultem blocker in the accessory bag. The insulator is made of zirconium dioxide, which is also used in dental fillings, featuring corrosion-resistant, anti-oxidant, high hardness, non-volatile and no pollution. 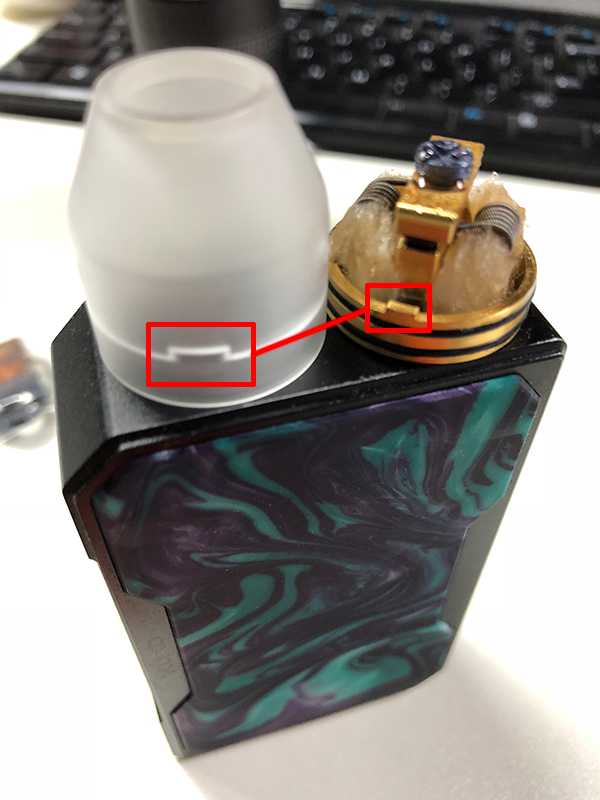 There are two caps included for Templar RDA. 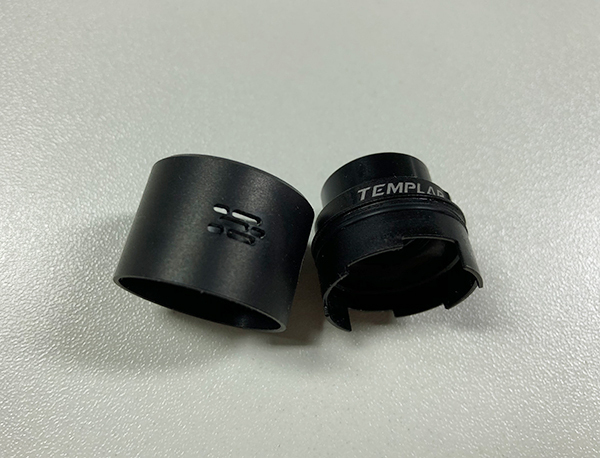 One black SS cap and one frosted acrylic cap. The black cap has impressive 3-layer airslots on both sides, which means you can control the amount of flow in multiple ways. Just turn the top cap to reduce or increase the flow, and find out your perfect position. The bullet cap, I really love this, it cannot be adjusted though. In fact there is no need to adjust any more as the flavor is really bold and pure with this cap. The airholes are beveled and the airflow can hit the coil directly. There is a notch in the cap. I like this design, because my atty will never be locked on the mod again. Look at the difference of two caps. Well I put Templar on my Drag mod. The coil I am using is Kanthal A1, 2.5mm bore, 5 wraps. 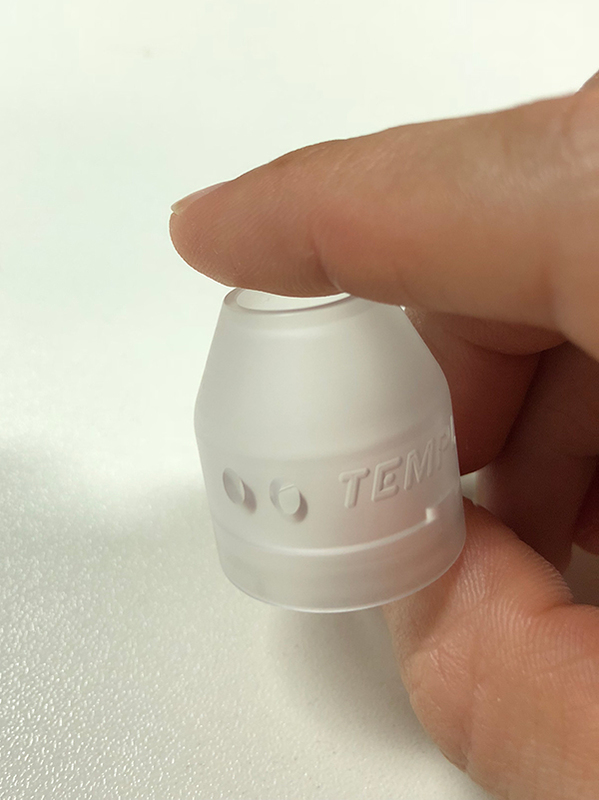 For the bullet cap, it is convenient to see how much juice is left so you can refill on time. It is also good for squonking, you will never over-fill and get a mess again. 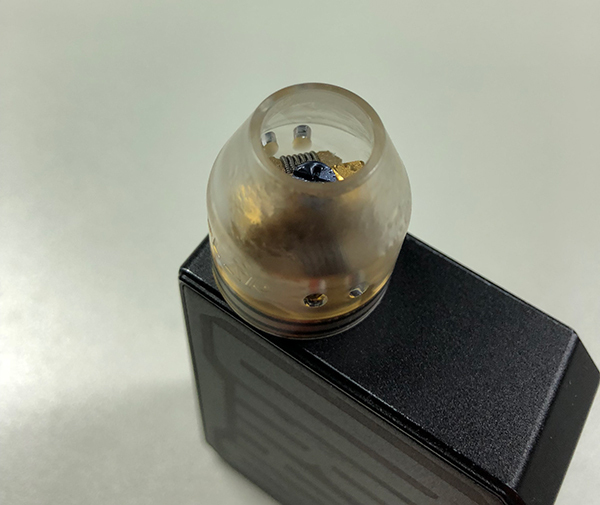 But the bullet cap may look messy after vaping, there is too much condensation and juice! Okay, the review is over. 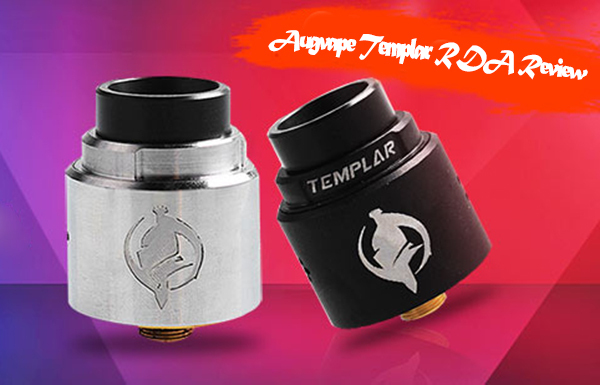 If you are interested in the Augvape Templar RDA, check the following links! 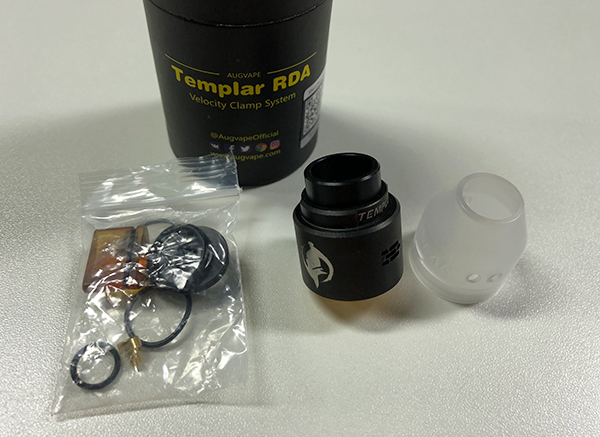 You can also join the Giveaway of this AugVape Templar RDA! 5 Winner! Looks very easy to build! Wow! Interesting article on how to put it all together. i want try this atomizer..
Looks like we have another great rda made by augvape. 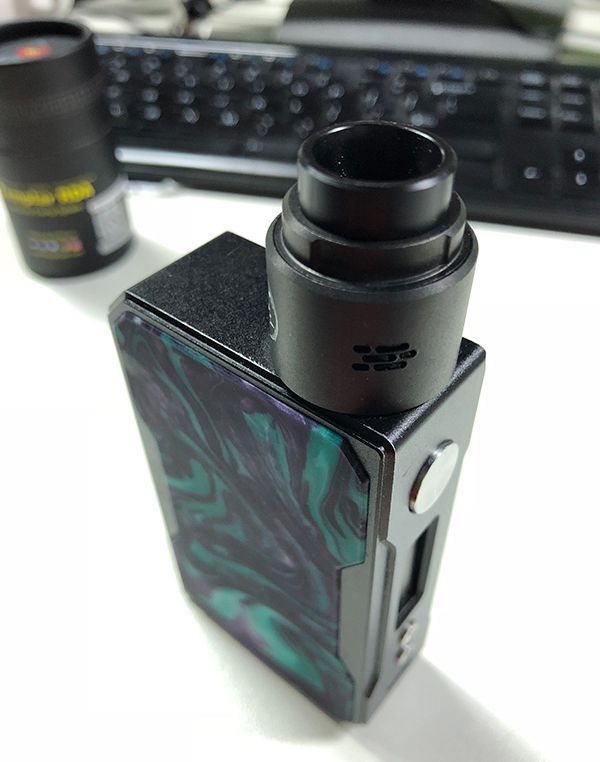 This rda contains all the good innovations from other devices. Looks pretty good. Love to try this atty! Nice design, I like the build deck, airflow & the topcaps..
Nice design. I like the airflow, and the build deck..
I’m keen to try one of these, I like the simple post design. interesting looking RDA would love to try it out! Thanks for the info, very good review! I like this design. I will have to get one. Interesting deck style and airflow. Simple & effective. Like the look of the frosted acrylic cap. looks nice and yes, easy to build. AWESOME!! Love the build deck… can’t get much easier than the Templar to build!! I’ve enjoyed the couple of RDAs/RTAs I’ve tried from Augvape and this looks to be a good one as well. Interested in trying it out! That thing looks awesome. Single titanium screw for fast builds? That cool frosted cover to see inside. Totally badass and very functional. I WANT IT! Lol. carino davvero, e buona l’idea del doppio cap, ma la cosa migliore, è la vite di titanio, finalmente!! I’d like to try one! Very cool design, I’d definitely like to try one out. 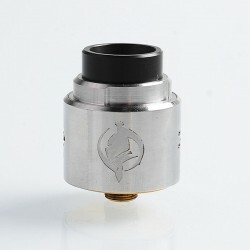 I can any rda but this templar rda its interesant i like to Test this one.. 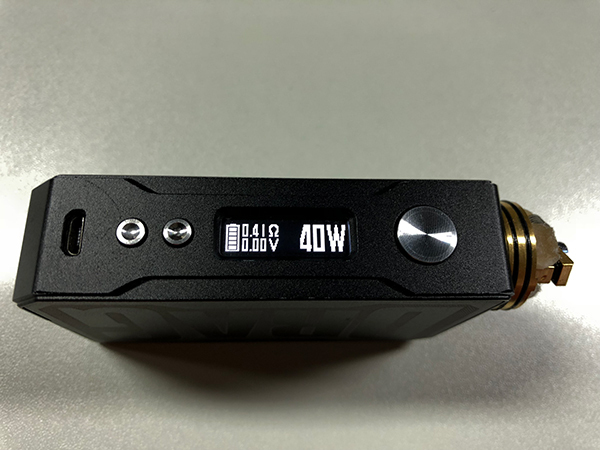 Very cool RDA. Looks like there is good options on airflow and space for builds. Very easy deck to build on. 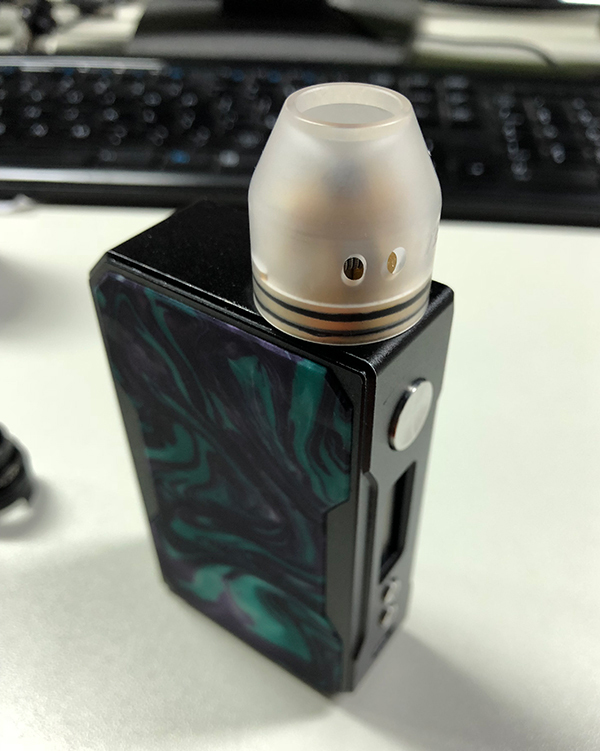 Nice looking flavor squonk rda!! What a great rda. The atty has a cool design and I like the deck section very much, it looks like a dream to build on. Also I love single coil, so that’s a big pro that you have a blocker for half the deck. All in all the Templar looks a winner. Wow !!!! That’s beauty !!! I like the clear cap better than the metal one. 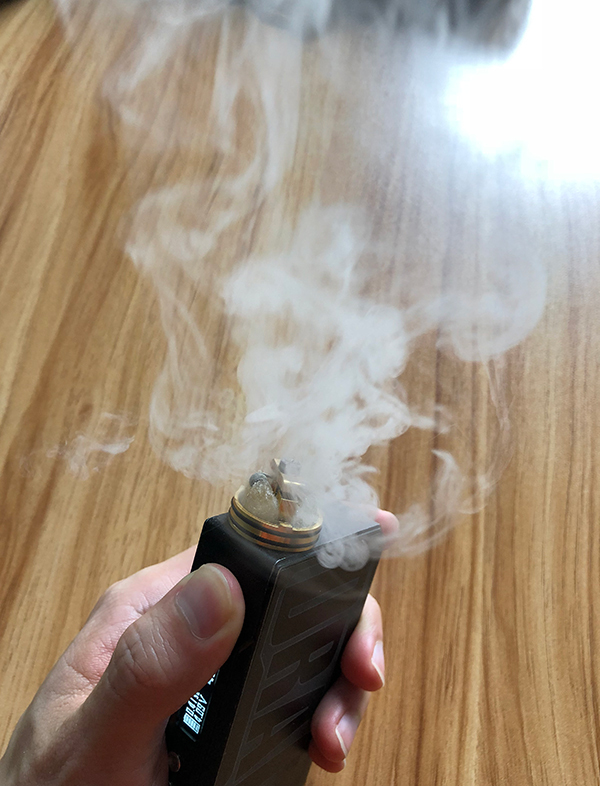 With the white cap looks like a dual post wasp nano. This looks like a great rda. I really love that bullet cap. I would love to try this rda! That looks AWESOME!!! I love it!!! I can’t wait to get one. Unique! Very cool air flow design also like the single block clamp! Thumbs up! Would love to give it a go! Good ide. With the two top caps. Looks like a nice RDA. I just started making juice, and learning to build is my next project. This would pair good with my RSQ Squonk or the Pulse 80w Squonk when its available! I like the single screw clampdown! Hope is as amazing as reviewer says. seems to be a great RDA! More colors would be a good idea. Perfect! Lots of airflow configuration and nice looking RDA! Maybe i’ll give a shot! Anyone to spare 1/2 price? Very nice ! Good build deck. this is very good rda i love this !! I love the notch. I hate it when my RDA gets stuck on my mod. Thanks for the info! Simple and efficient design, clever build deck, nice airflow control. The alternate top is cool. can this work with single coil? This RDA looks awesome! I love the extra frosted cap and the clamp on the deck looks fairly easy to build on! Very nice. Love the tank too. Good looking RDA, hope I win the chance to try one! I like the look of an RDA. The clamp system and the frosted cap. NIce top cap. Great air flow control. For sure this will have great flavor and vapor production. Interesting Cap/Sleeve, but i can dig it. Great RDA, interesting deck design & airflow system. I hate clamp decks, but I love the way the cap locks on. More of them should have that feature. Everything seems to be OK.
Beautiful building deck, interesting looking alternate cap. Original coils clamping system, very nice design overall.